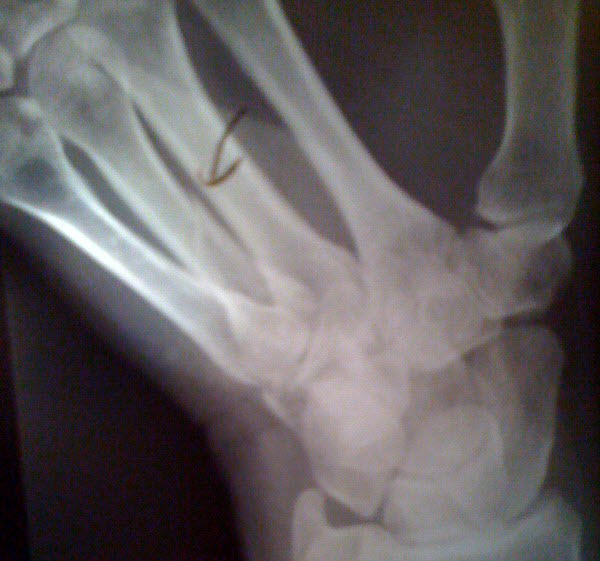 It started with A Twitteraholic’s Guide to tweets, hashtags, and all things Twitter post I published back in 2010 — a viral post written over several weeks with a broken hand (crazy). 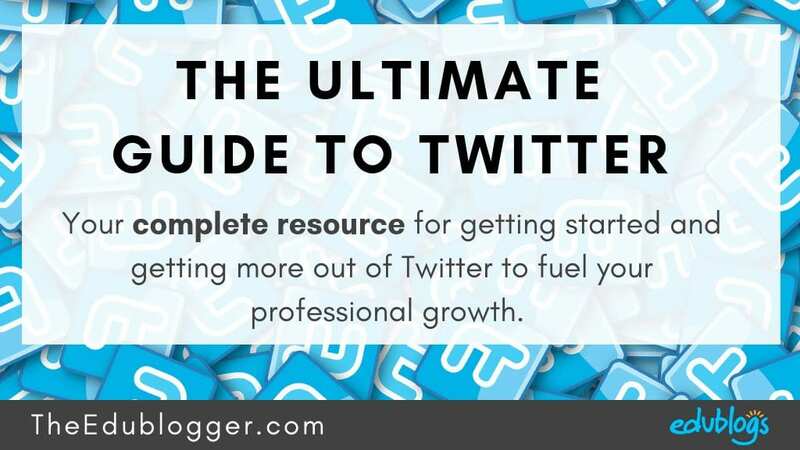 And evolved this week into The Ultimate Guide to Twitter — a BIG guide that Kathleen Morris and I compiled from all our combined Twitter posts and knowledge. One thing that stood out as I wrote The Ultimate Guide to Twitter was that I’ve changed considerably how I’ve used Twitter in the past 11 years — I’ve instinctively been using Twitter Moments as my main daily news sources for the past 3 years without even thinking about it. But were others? Our poll on Twitter indicates that many Twitter users aren’t aware of Twitter Moments. Our Twitter Guide is so long that it wasn’t possible to fully share all the reasons I love Twitter Moments adequately which is why I’m sharing it here! A Twitter Moment is a collection of tweets that is curated together in an easy share format. Twitter Moments were originally introduced about 3 years ago and were used by Twitter to share curated content categorized into five areas — today, news, sport, entertainment, and fun. The purpose was to make news events easier to find and follow by sharing the most engaging conversations happening on Twitter. Twitter Moments are my main daily news source because Moments are the fastest way of finding out the latest news as it is happening. The latest news often appears in Moments well before it appears in traditional media sources. 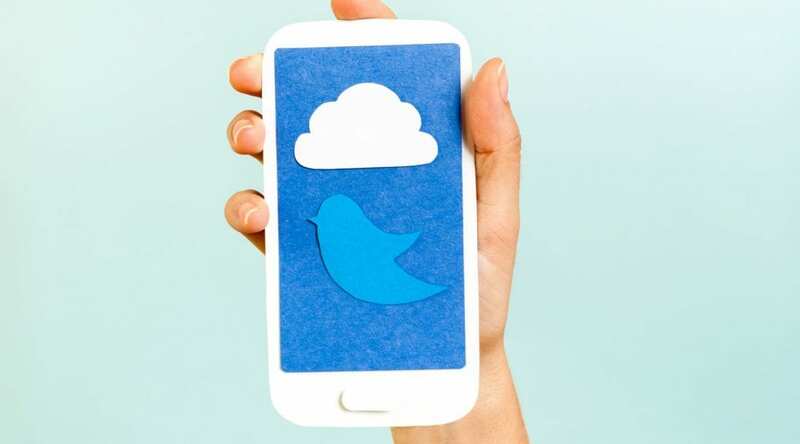 You check the latest Moments by tapping on Search in the Twitter app on your phone or by logging into Twitter in your browser on a computer and clicking on Moments. You read a Moment by clicking on the title of the moment to scroll through the curated tweets. Here’s a quick video I’ve created to show how you view Twitter Moments on a phone and on your computer. Twitter Moments haven’t been as successful as Twitter would have liked. Maybe Twitter users don’t appreciate that Moments are a great source of daily news? Or maybe it is a feature users have failed to spot? Twitter now allows users to create their own Moments. Read Aaron Hogan’s Capture the Moment: Using Twitter Moments in Education to learn more or watch Richard Byrne’s How to Create Twitter Moments. Twitter Moments is a functionality many of us haven’t fully appreciated! We could be using Twitter Moments with our students as conversations starters or we could show how some Twitter users use Moments to share stories. We could be curating own our Twitter Moments to document our learning. 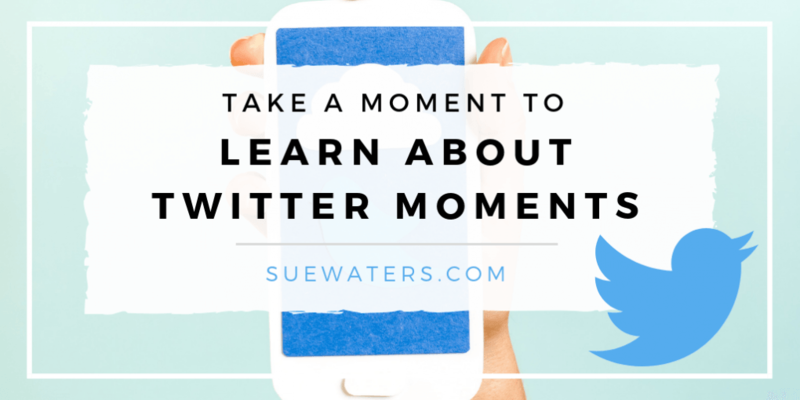 Are you using Twitter Moments? Thanks, Sue! From now on, Twitter Moments will be part of my daily routine. I’m adding your post to an upcoming Twitter workshop.